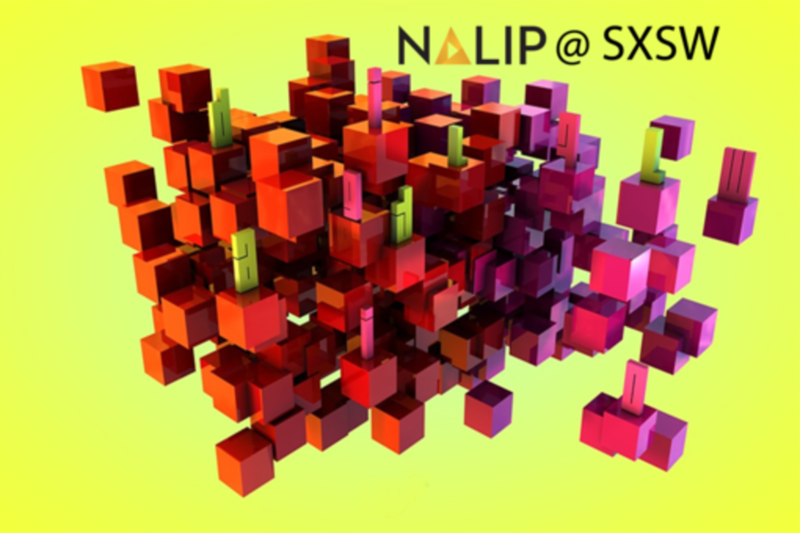 NALIP Presents: Currently Latinos are the fastest adopters in tech advances, in turn making us a valuable audience when it comes to consumer numbers via digital platforms. So why aren't we seeing our faces and hearing our stories? How can today's Latino talent move their project ideas into the digital age? With an industry hunger for Latino content and little outside development, how can content creators take advantage of the digital resources available within media and the communities they help shape? This will be a conversation that will enlighten the attendees on the opportunities, such as crowd funding and the steps needed to take their project from traditional to digital. Axel Caballero, Executive Director, comes to NALIP with an extensive background in media production, community engagement and organizational development. For well over a decade, Axel has been active on diverse media and campaigns projects from Latino media fairness and equality to immigration to human rights with a particular emphasis the development of visual and documentary film efforts. He was also the founder, executive director and producer of Cuéntame and the Spanish language opinion site Metáfora Política. He is a graduate in Political Science and International Relations as well as Law and Society and Visual Arts studies from the University of California in San Diego (UCSD) and received his masters in International Law and Protection of Human Rights from the University of Utrecht in the Netherlands, with a focus on advancing rights through visual mediums. Beatriz is a Founding Partner and President of MiTu Network & HIP Entertainment Group. She is a digital pioneer, Latin media expert and network approved showrunner, who brings over 20 years of entertainment experience to both companies, having created, developed and produced original, primetime television programming and numerous digital series in English, Spanish and Portuguese. Her productions which have earned her three Emmy awards, have aired on: Food Network, MTV, USA Networks, Discovery Channel, Nickelodeon, Travel Channel, E!, Fox Sports, Televisa, TV Azteca, among many others. Beatriz is a proud and passionate Mexican native, as well as a modern mom, who juggles her two kids in addition to her two companies.